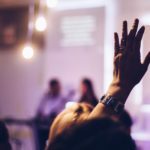 When’s the last time you went to a conference and were genuinely excited about every session? Our agenda is your agenda — we offer innovative, future-thinking content over 10 unique tracks and multiple industries. Feeling sociable? So are we! From panels of brand influencers to expert speakers, we have social media thought leaders to bring you the leading strategies and ideas in the industry. We’ll talk about sparking change with social media, what to do with it in a crisis, how to grow a community, and even what sports brands can teach us about using social media with fans. 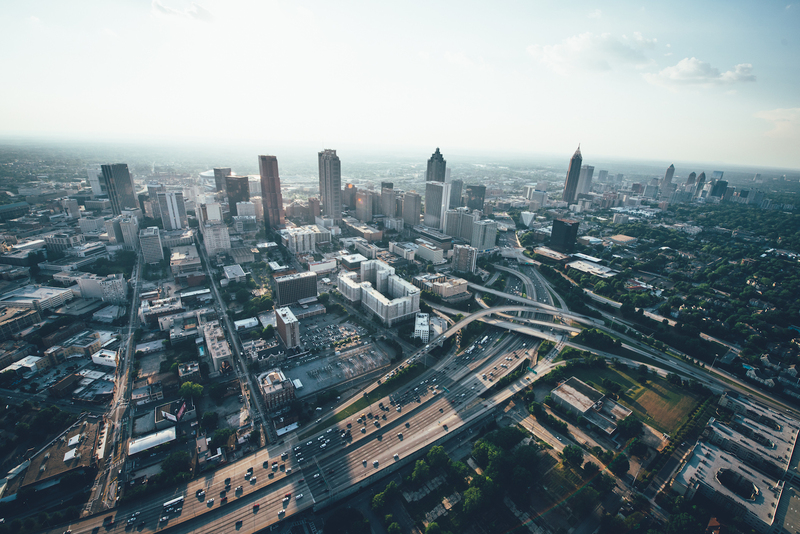 From shows like Silicon Valley to the rise of “the Uber of everything,” startups are a hot topic, especially in our tech town and across the Southeast. We’ll talk investing, of course, but we’ll also investigate areas like bootstrapping a successful business, using customer discovery and market proof to find the elusive product-market fit, and even chime in on diversity in tech. Hustle on over for a seat on this rocket ship! Speaking of rocket ships, this track is all about future technology — whose time is now. We will certainly talk about space tech (because who doesn’t want to see that session?! ), but we’ll also cover autonomous driving, “smart cities” and chatty streetlights, mobile products, and even combating societal problems like food deserts. The financial arena no longer consists of just conservative institutions guarding loans; we’re living in a new FinTech world of artificial intelligence in the markets, digital currencies which never even see the inside of a bank, and sci-fi solutions like biometric payments. Join our experts to talk about what the financial future holds for us! Everybody sells something, which means everyone is marketing something. In this track, We’ll explore the latest in marketing tech and data (no more “gut feel” on what’s working and what’s not), podcasts and creative content, and even talk about virtual reality and its little sibling: augmented reality. If you’re easily distracted, check out our captivating entertainment sessions. We’ll talk staples like pitching and funding film ideas, digital distribution and writing, but also unique concepts like merging music and tech, artificial intelligence, or even how you turn a YouTube star into a full-time company. “UX” is a buzzword lately, but the idea of the user experience being important to many other aspects of business and even our personal lives is far-reaching. We’ll talk through applying UX to ourselves, the state of the UX industry, using augmented reality for better design, and even the role of UX in the nonprofit space. If you’re thinking HealthTech is all medical records, you’d only be a little bit right (and really, who doesn’t want an easier time talking with health insurance providers?). We’re also delving into HealthTech in terms of implants and ingestibles, applications with elder care, on-demand healthcare and predicting the spread of diseases. If you’re into “The Walking Dead,” that last one is for you! As discussed in the mobile & IoT track, technology is everywhere — and it’s moving into your neighborhood. 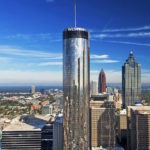 BuiltTech showcases innovation in the building, construction and property spaces, often behind the scenes in a big way! Still starting up your path? From affordable social media strategy to career crafting to tuition technology, the student sessions are a great place to begin. We’ll also cover launching companies from college and talk through how universities are supporting the latest crop of entrepreneurs — it could be you! Start planning your ideal conference now! 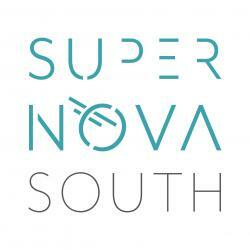 Forget skipping sessions, and instead join us in October for an intriguing experience with SuperNova South. We guarantee you’ll find a path that delights you! Head on over to our website for the newly-released schedule to start planning your custom conference experience. We get it, October is a long way away. Lucky for you, we’ve got lots of great content from past years that will get you even more excited for 2017. 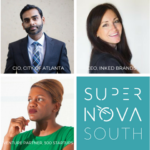 Check out some of our favorites, then head over to the SuperNova South YouTube channel for more.